We mostly pay attention to adults who snore and have sleep apnea but little is written about children who snore or have sleep apnea. Last week, Philly.com posted an article titled Should I be concerned if my child snores? We thought the article made some good points and that it would benefit our readers. We add our own thoughts at the end. 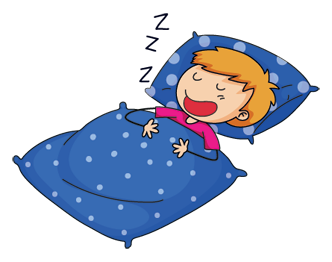 It’s important for you to know that just because children snore, it doesn’t mean that they have obstructive sleep apnea. Of the 10% of children that snore, most do not have OSA. Their snoring is called primary snoring and all this means is that it’s not related to OSA. The last point the article made involved a University of Chicago study of public school children between the ages of 5 and 7 years. It was clear that those who only had primary snoring fared significantly better in attention, memory, judgment, and abilities than those who snored and had OSAS. For a more detailed description and explanation of snoring, sleep apnea and how it affects children, please visit our Snoring and Sleep Apnea page.